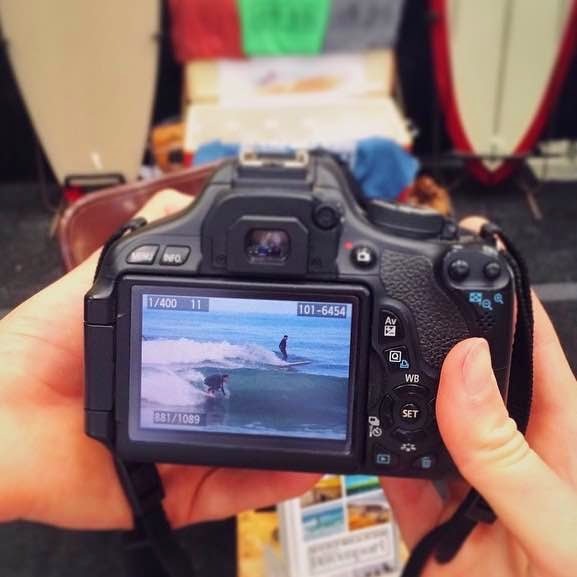 Team Davenport spent the weekend hosting a booth down in Del Mar at the Boardroom Show. Had a great time seeing old friends and making new ones. Checking some shots from the morning’s session. Packing up goods and incriminating evidence.